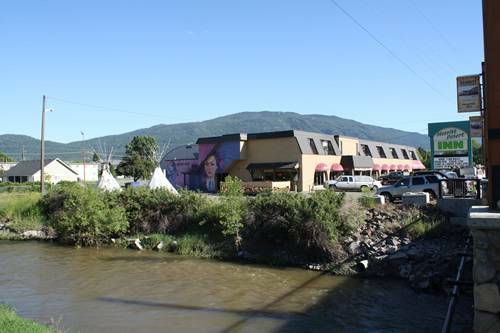 Merritt, British Columbia, Canada is best known for its cowboy culture and country music. It is everywhere. You see it exploring downtown on the “Walk of Stars” and when visiting the Canadian Country Music Hall of Fame. You hear it attending festivals and from car radios as they pass you by while you are exploring the community. 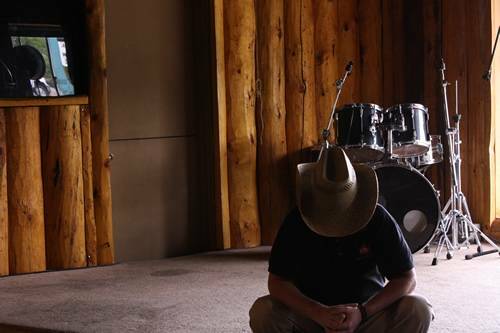 But… if you want to experience country music culture in an accommodation then check out The Merritt Desert Inn. 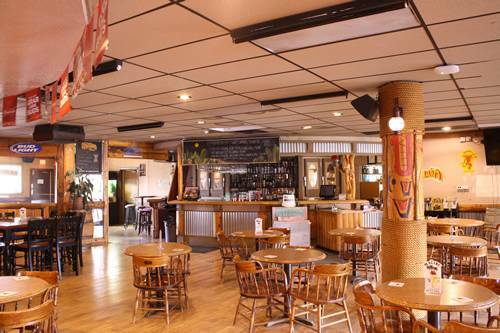 The Merritt Desert Inn is an economical all-in-one accommodation with rooms, restaurant, pub and a beer and wine store. 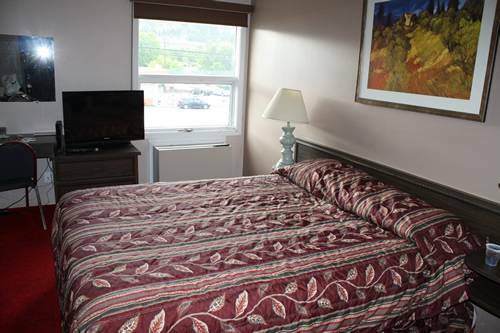 When you are guest of the Merritt accommodation you never have to go far for food, drink, sleep and entertainment. 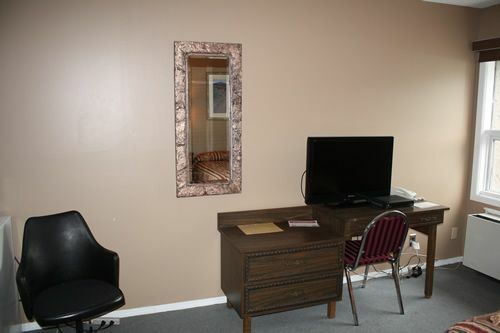 But if you ever do want to go outside for a walk-about the motel is centrally located. 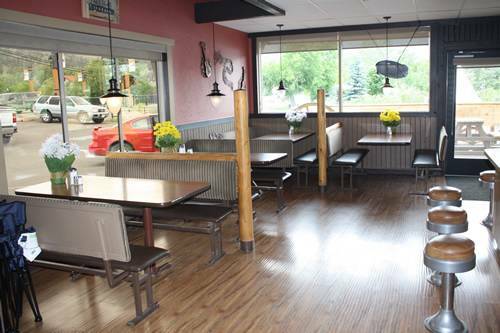 It is an easy walking distance to a variety of local restaurants, attractions, swimming pool and downtown Merritt BC. My room was as welcoming as the people who work at the Merritt accommodation. As I opened the door to my room I was impressed with all the space and how clean it was for an older accommodation. The room came with, what else, a bed and a comfy one at that. There was a fridge for keeping my liquids cold, which means a lot when temperatures are over 30 degrees celsius. On top of the fridge was a microwave and a coffee maker. The room’s table and chair were ideal for late night computer work which occurs every night when you are on the road. 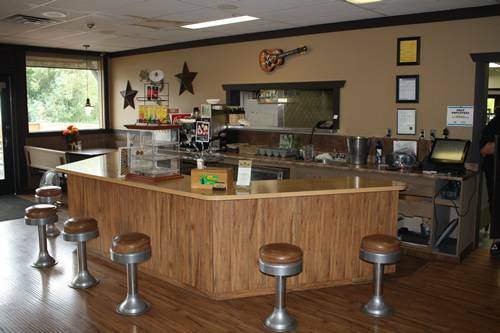 The restaurant in this Merritt accommodation reminds me of a 1950’s diner. Love how the stools circle around the service counter. 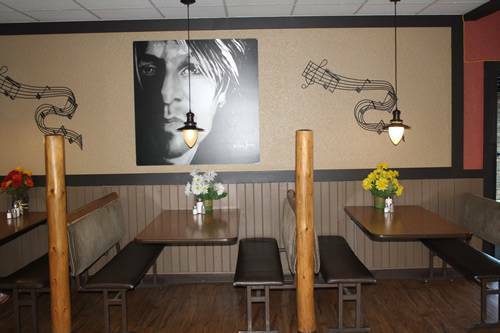 Posted on the walls are country music photos and paraphernalia. There is a breakfast, lunch and dinner menu to select from. 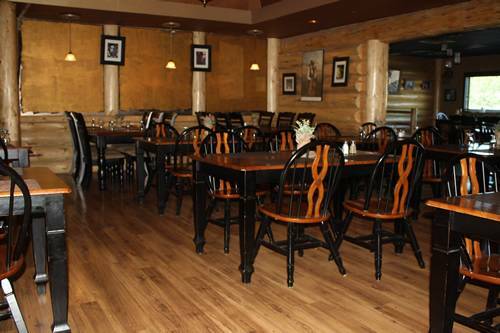 For large conferences, business meetings or weddings there is a beautiful dining room area sectioned off from other guests for your own private function. The restaurant service staff, well they are just top notch and super friendly. The food… for a simple guy like me… was plenty and delicious. 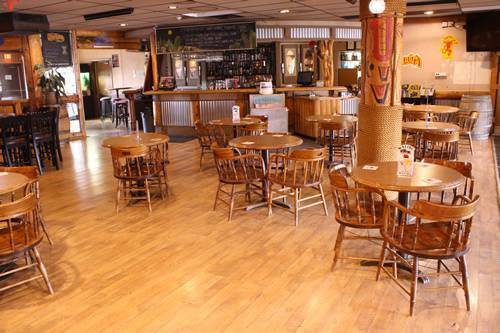 The pub in the Merritt Desert Inn has been a mainstay of the community for decades. 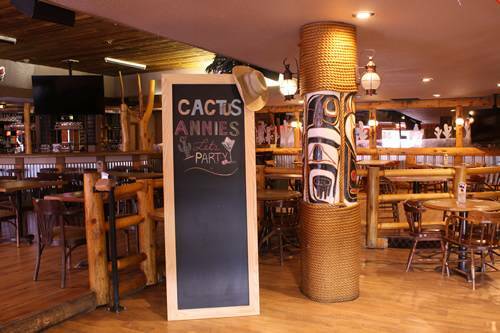 The decor of Cactus Annies (pub) is straight out of a country music video. 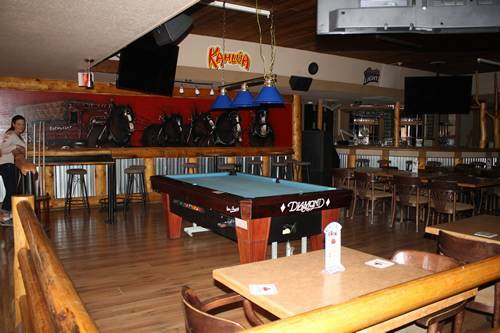 There are two service bars, lots of seating (both table and bar), a stage for live entertainment, dance floor, TV and a pool table. 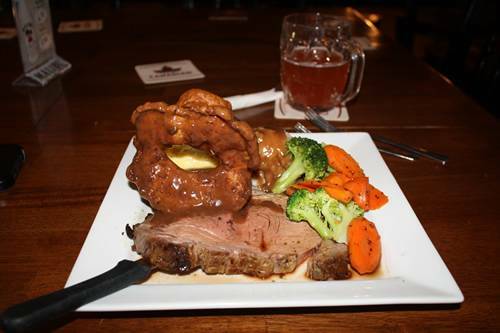 The restaurant provides a menu for pub patrons late into the evening. Some nights they run specials too. The serving staff at the pub, were some of the friendliest people I met in Merritt, BC. 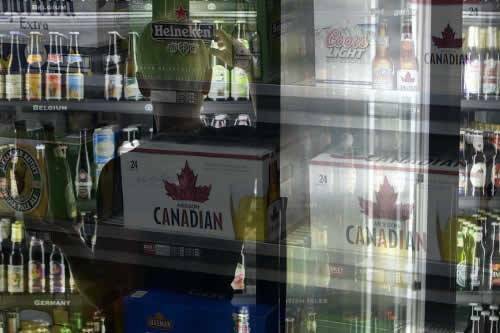 Next door to the pub is the Beer and Wine Store. When you click, you click. 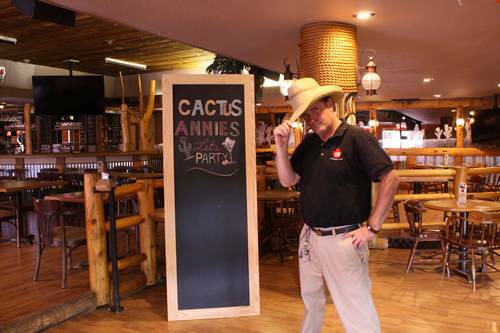 In our line of work you meet all kinds of people in the tourism industry, good and bad. So when I stay in a community and, by coincidence my accommodation is hosted by the “creme de la creme” of good people , you know your road trip is in good hands. This is the case with Melvina, the host of The Merritt Desert Inn in Merritt, British Columbia, Canada. I cannot overstate the importance of people skills in the hospitality business. Melvina has this in spades. I only wish I could have spent more time with her talking tourism, Merritt and The Merritt Desert Inn as I enjoyed her company. Thank you Melvina for going the extra mile and making my stay in Merritt BC one to remember. 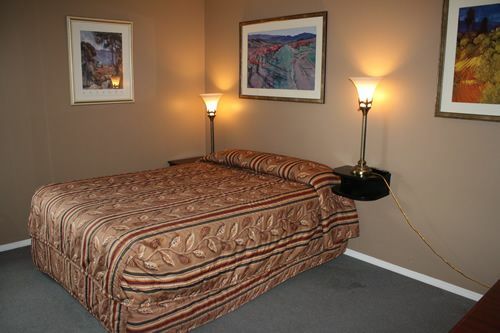 A Merritt Accommodation in British Columbia, Canada. 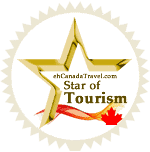 The “Stars of Tourism” Award highlights and features who we stay and play with (selected tourism businesses and adventure companies) when exploring throughout Canada. 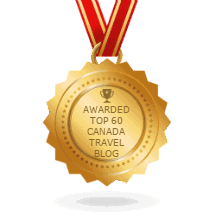 The “eh Team” of eh Canada Travel & Adventure are called Tourism Ambassadors. They travel & research Canada making notes, taking photos, creating videos and posting it on ehCanadaTravel.com to assist travelers exploring Canada. 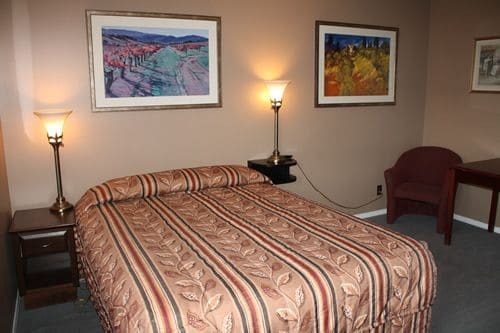 We agree Merritt Desert Inn is a great all-in-one accommodation. I liked it. It’s a great help for me. I loved your choice Merrit Accommodation because of All -in-one accommodation.